Concurrent with its long-awaited launch on Android, Super Mario Run has been updated to version 2.0 on iOS. 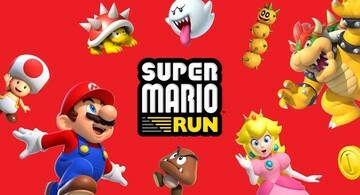 Arriving three months and one week after the one-hand platformer’s original release on iPhone and iPad, Super Mario Run 2.0 brings a number of new features and improvements. 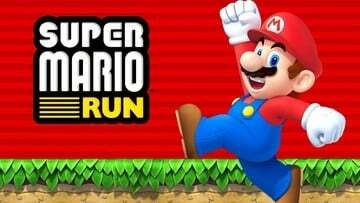 Super Mario Run is a free download, but only its first several levels may be played at no cost with the rest requiring a one-time in-app purchase worth $9.99. Now, if you’re one of the players who have purchased the full version of the game, you might be disappointed to learn that Super Mario Run 2.0 doesn’t offer additional levels for you to play. What it does offer, though, is the possibility to play an additional level for free, for those who haven’t upgraded. 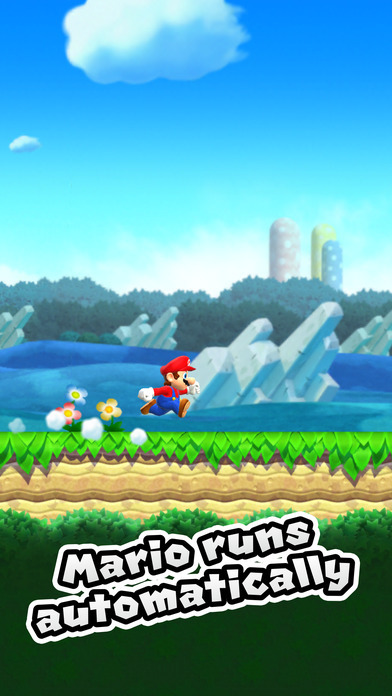 Prior to the release of Super Mario Run 2.0, only the first three levels, i.e. World Tour courses 1-1 through 1-3, may be played for free. 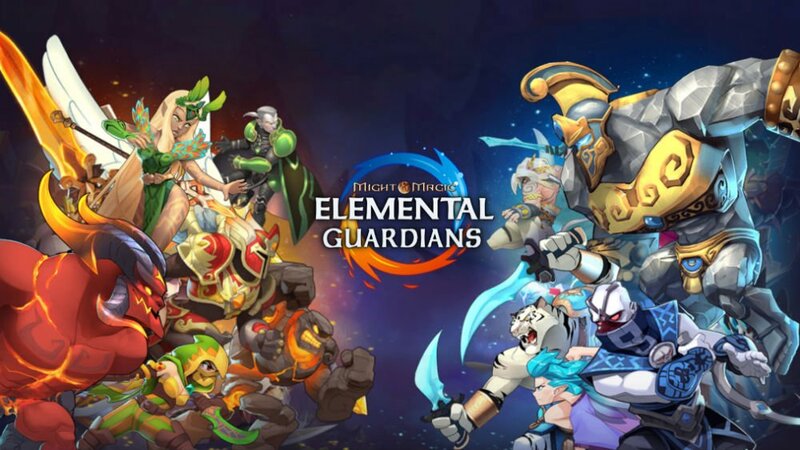 Now, course 1-4 may also be played for free. But to unlock the previously locked course 1-4, where you can go head to head with Bowser, you need to complete one of Bowser’s challenges, like gathering 100 toads in Toad Rally and collecting pink coins. After clearing course 1-4, you will get new courses to play in Toad Rally. On these new courses, the red Toads will be joined in cheering you on by blue and green Toads, which will also allow you to get more buildings from the Shop that you previously couldn’t using blue and green Toads. One of those buildings is Blue Yoshi’s House, which unlocks Blue Yoshi as a playable character. Super Mario Run 2.0 also introduces new playable characters in the form of different colored Yoshis. 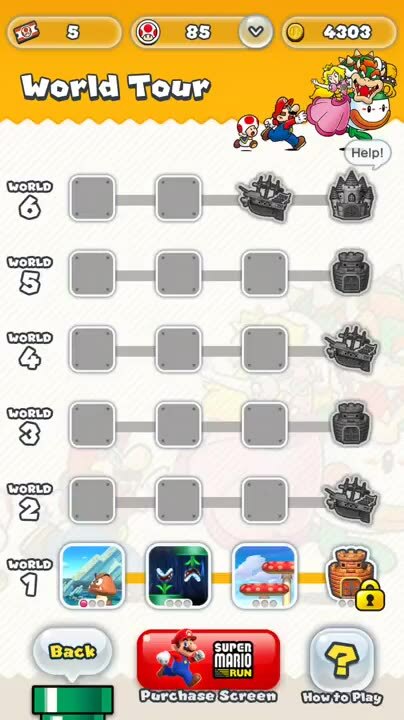 Just get the different Yoshi houses from the Shop to unlock the new Yoshis. In addition to the aforementioned Blue Yoshi, there are the Green, Red, Yellow, and Purple variants of the anthropomorphic dinosaur. And if you play Toad Rally with a Yoshi of a particular color, you can get more Toads of that color. Speaking of Toads in Toad Rally, Super Mario Run 2.0 adjusts the appearance rates of different colored Toads, allowing you to get more Toads and use them to get more buildings. Super Mario Run 2.0 also adds the ability to enable Easy Mode before starting World Tour courses. Introduced through an update to the game in late January, Easy Mode lets players clear tricky courses by allowing unlimited bubbles to retry the levels and removing any time limits. 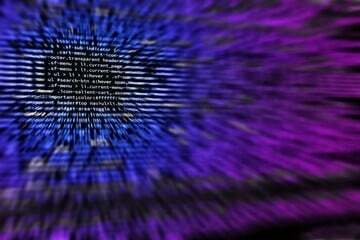 But in Easy Mode, records of things like collected coins will not be kept. 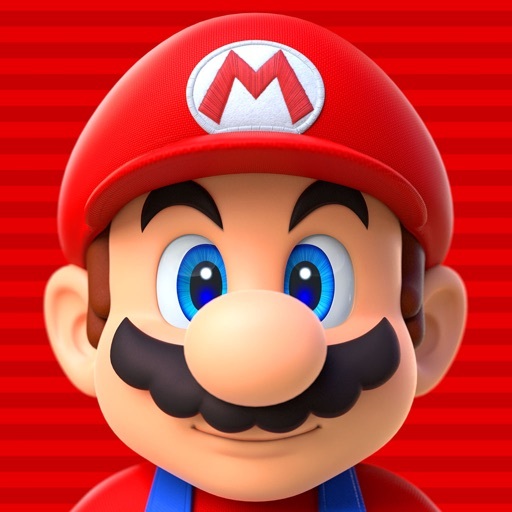 Super Mario Run 2.0 also promises new buildings, easier acquisition of Rally Tickets in the Bonus Game House, better comprehension of the tutorial, and other improvements. You can now download or update to Super Mario Run 2.0 for free on the App Store. 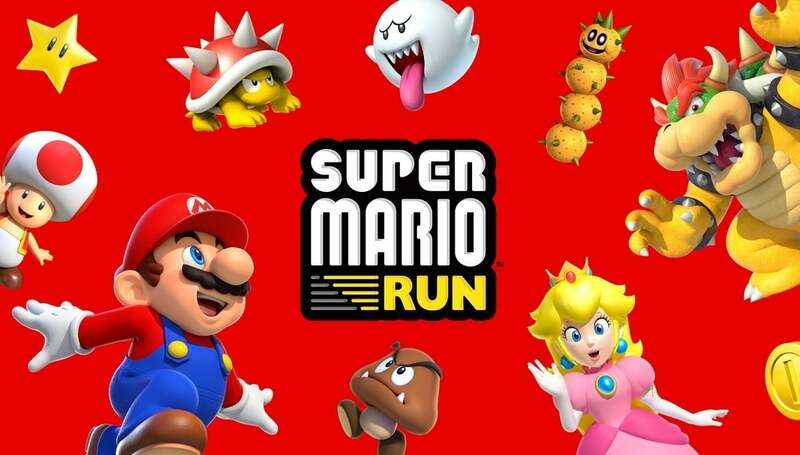 In celebration of its 2.0 update on iOS and launch on Android, Super Mario Run will reward players with in-game gifts just for logging into the game every day within the next two weeks. Gifts include coins, Rally Tickets, and special buildings.